As we approach the beginning of the competitive marching season we are faced with a LOT of expenditures that need to be paid in order to move forward. These include: Uniforms – three weeks to make needs to be paid today. Hotel rooms for Grants Pass – deposit needed today, Basic equipment essential to performing – needs to be purchased today, Visual Ensemble costumes – needs to be ordered today. The list goes on. 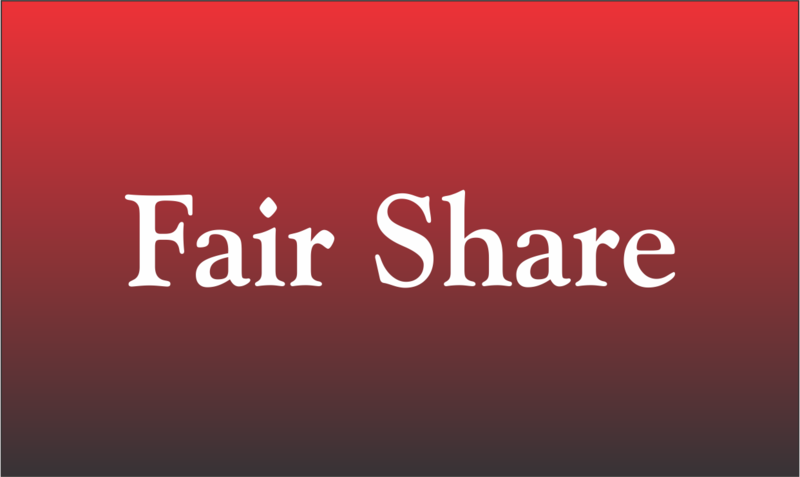 We would ask that everyone tries to pay $100 of their $250 Fair Share before Sept. 14. We will then do the march-a-thon as part of the homecoming parade. Monies collected from the march-a-thon will go toward the individual students’ accounts. The remaining amount of the Fair Share will then be due in October. The next BPO meeting will be Tuesday Sept. 11 at 7:00 PM Please come with any questions or concerns you may have. You may also ‘hang out’ with the band during their practice to see what they are doing. Thank you for supporting your student and the program. Making Fair Share payments is easy! A new Fair Share Band Payments page has been added to the Macband website where credit card payments can be made. Please click on the link above and make your payment now. At Thursday’s practice, the entire band will be out on Baker Field to rehearse the first part of the Bollywood show. This will include the winds, drum line, visual ensemble and front ensemble (the pit). If you have seen the front ensemble this year, you know that there are a lot of large instruments that will need to be moved (luckily, most are on wheels). We could really use your help, so please join us at the band room just before 6:30 and we’ll get things rolling. Then, during halftime at Friday’s football game, the band will perform the opening section of the show. We will again need help getting the band on and off the field. We’ll meet at 6:00 p.m. in the band room to begin moving equipment to Wortman Stadium. As you read above, the March-a-thon has now been rescheduled and will be taking place on Thursday, September 27th (at the same time as the homecoming parade). Please encourage your student to keep gathering pledges. Remember, all the money they raise will go towards their Fair Share amount.